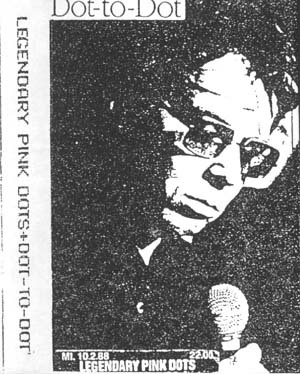 The Legendary Pink Dots, "Dot-To-Dot"
Recorded live in Hanover, Germany, 10 February 1988. Teddy Bear Music edition intially limited to 177 numbered copies. Jarmusic edition has been re-issued in several different numbered editions.